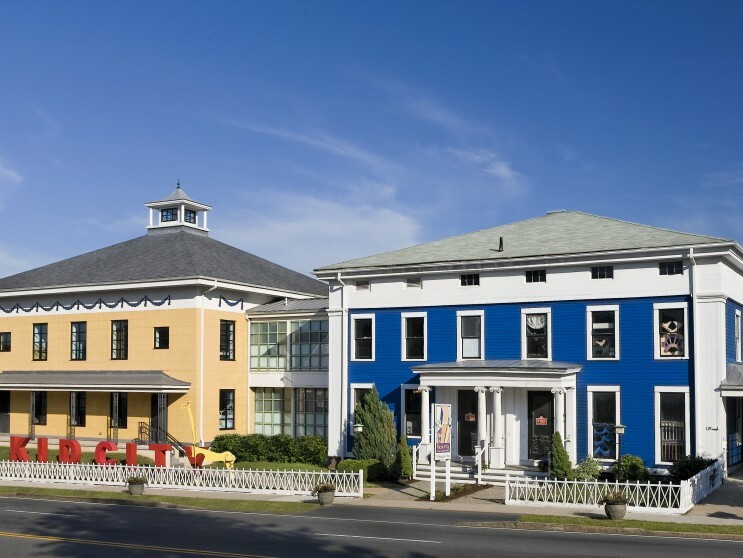 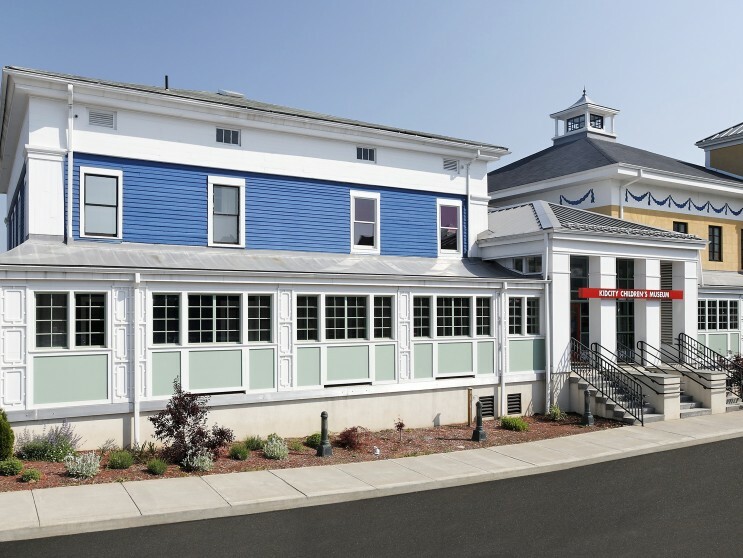 NCA worked with the City of Middletown and The Connection to rescue, relocate and repurpose a Greek Revival structure. 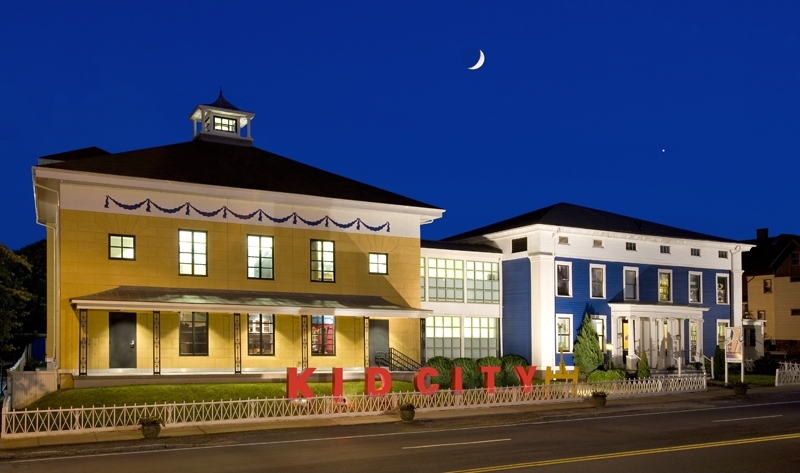 By moving the period home to a city-owned parcel, Middletown’s gateway was enhanced. 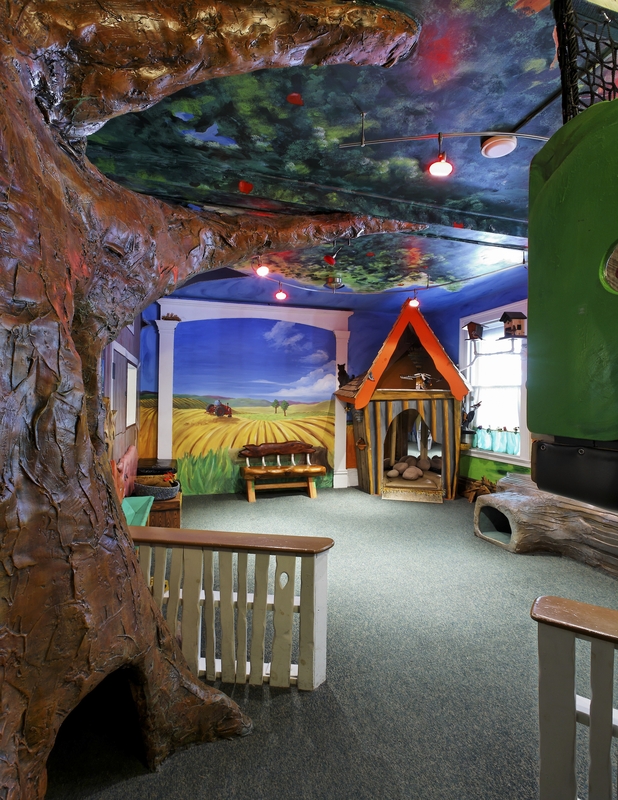 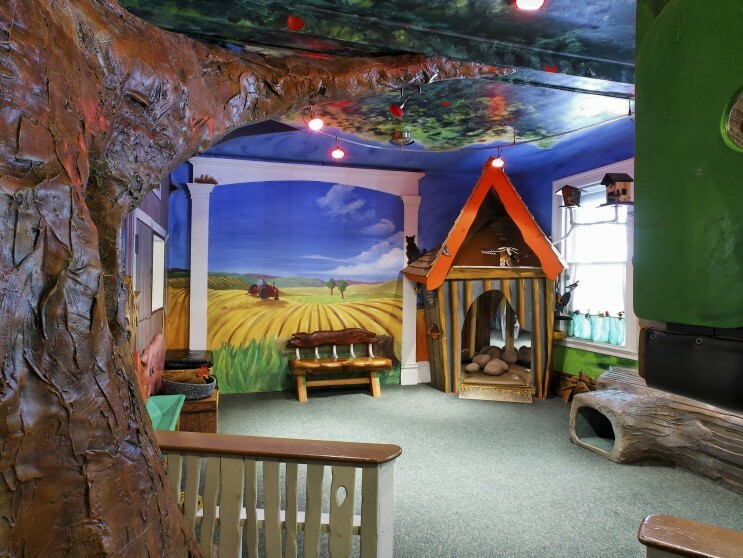 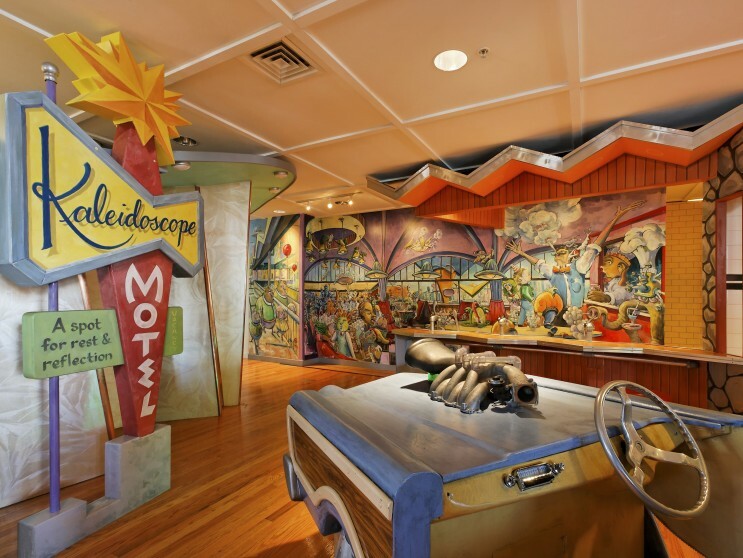 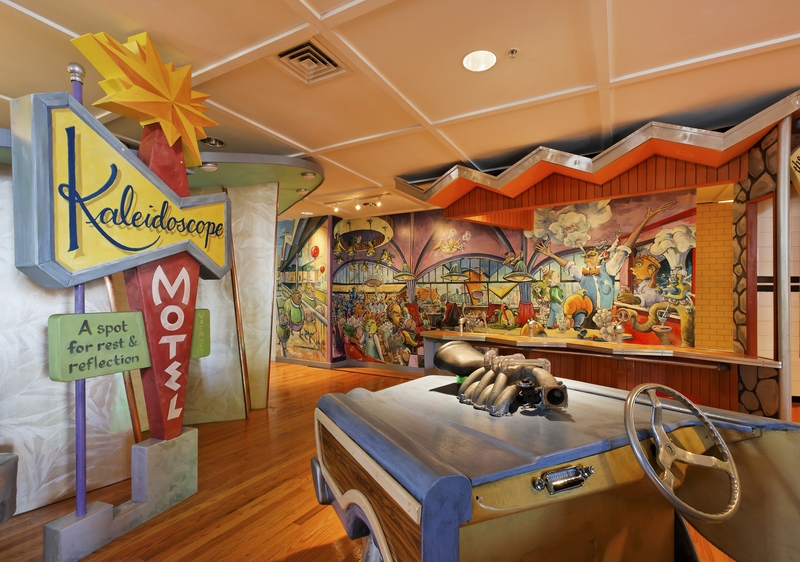 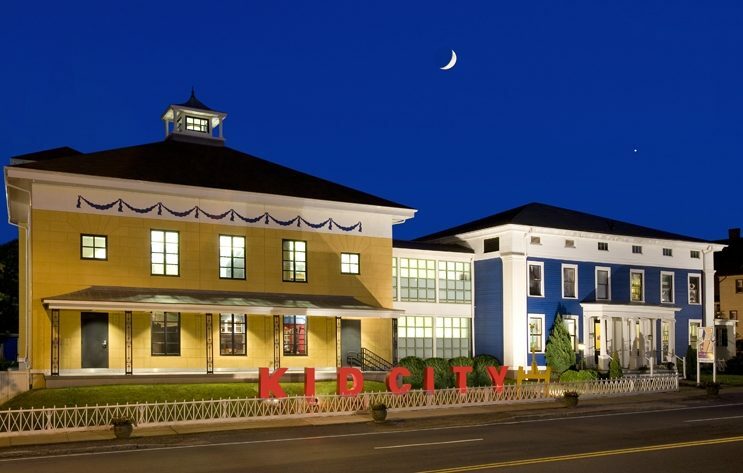 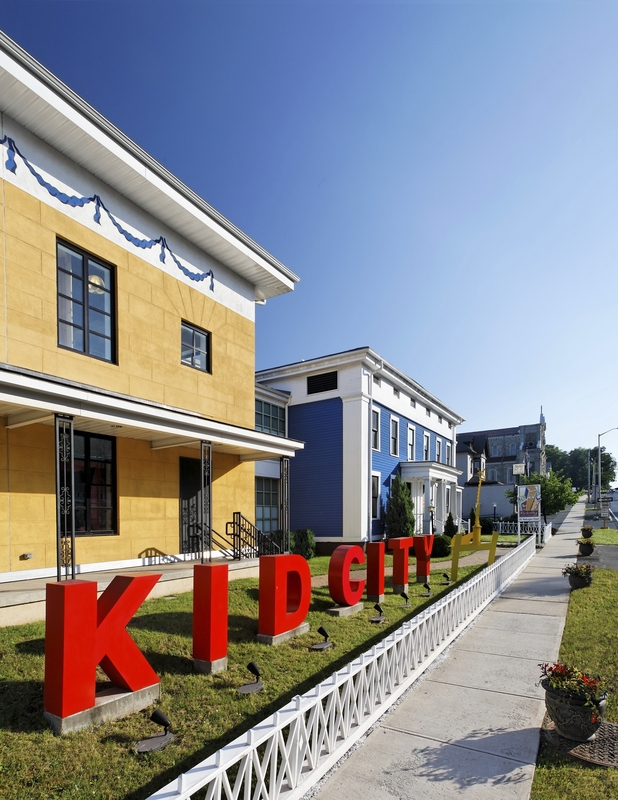 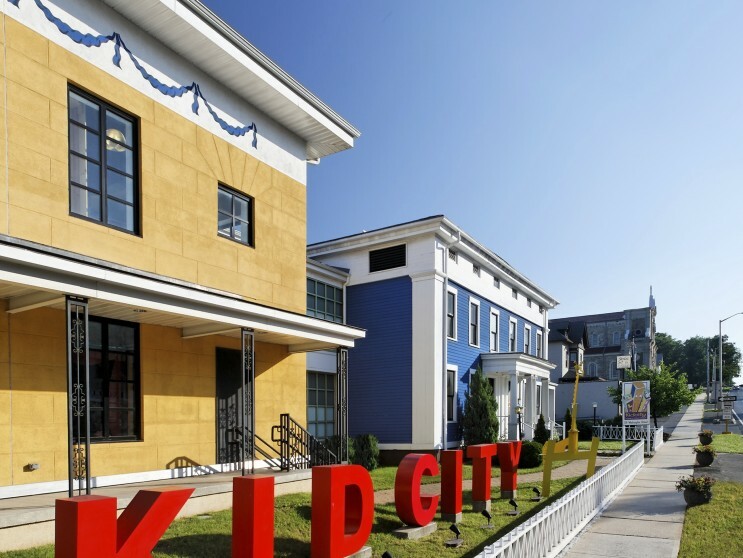 NCA also found a home for the KID CITY museum. 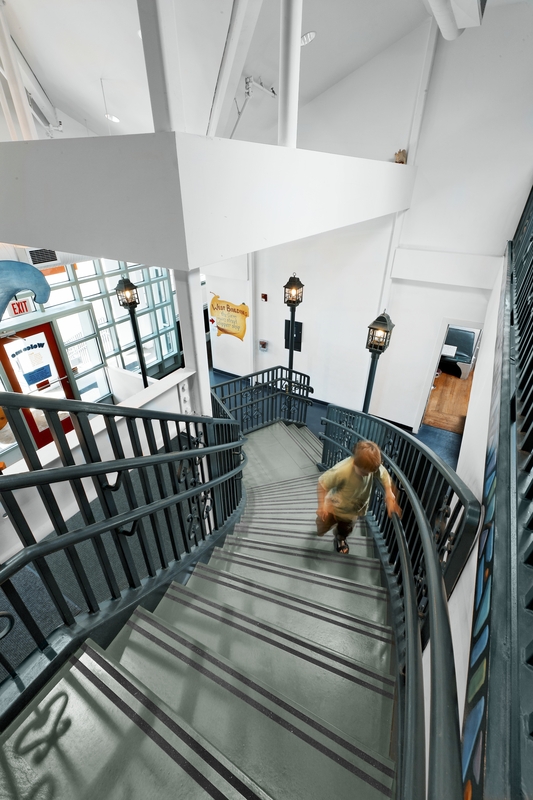 Northeast Utilities’ public service campaign highlighted the museum’s geothermal heating system and generated interest in expanding the museum. 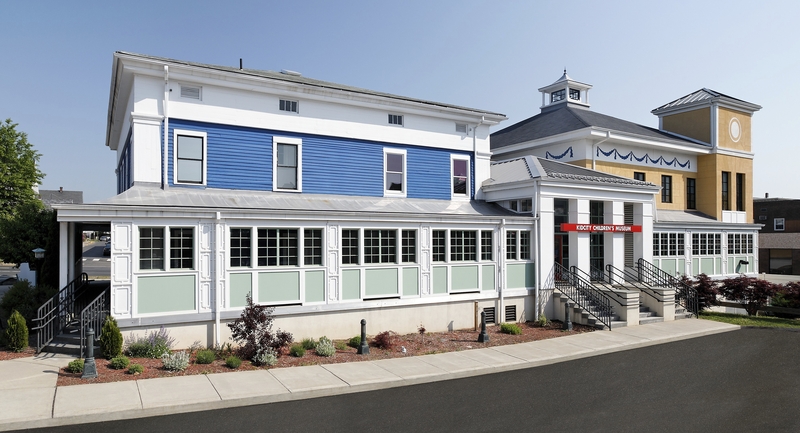 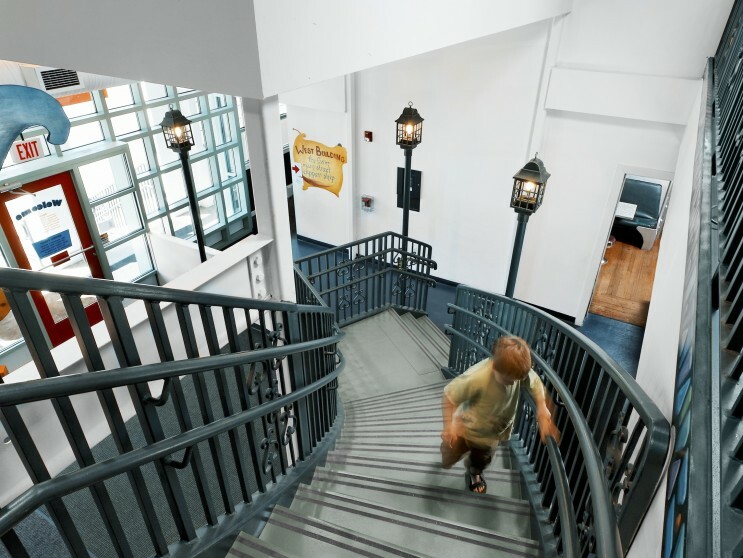 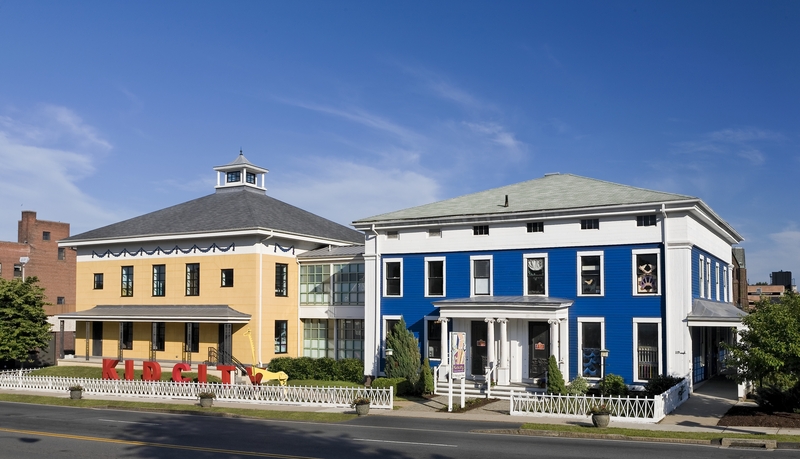 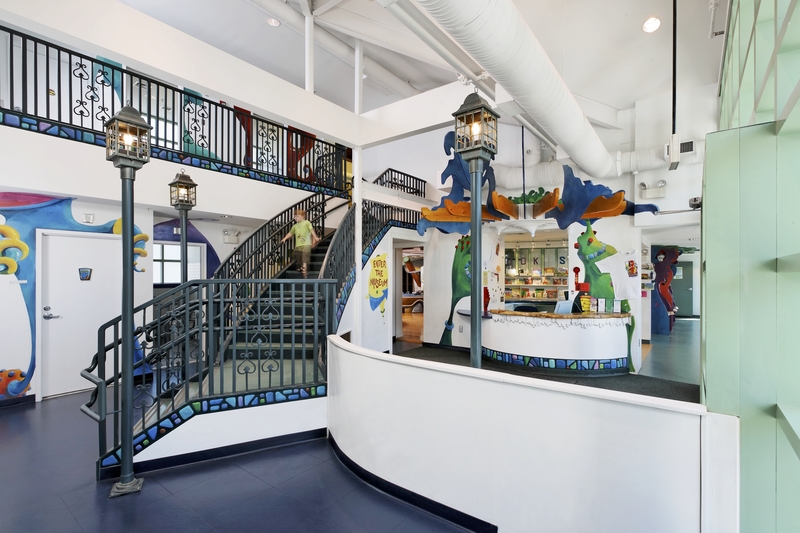 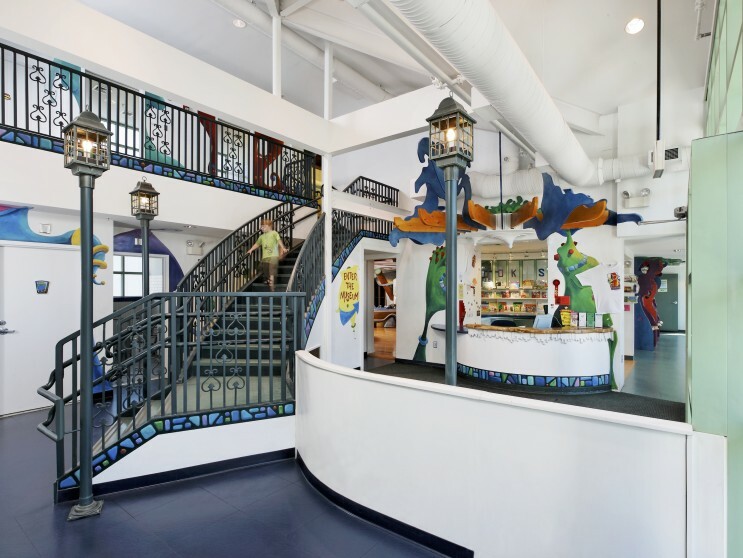 NCA more than doubled the program space with an Italianate wing that recalls the architectural development of Middletown’s historic neighborhoods and provides expanded display and activity areas.